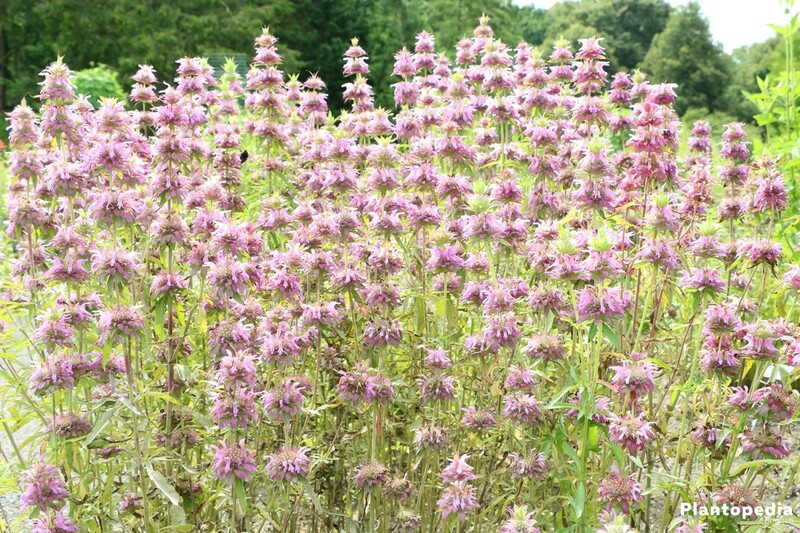 The winter hardy Scarlet bee balm (Monarda didyma), also known under the name Gold Melissa, Horse Mint, Bee balm or Monarda fistulosa, is performing well in every summer garden. The Indians in North America knew of and recognized the healing effects of the labiates. 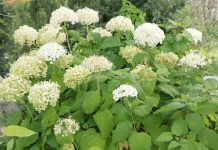 These days, the graceful shrub is primarily being used as an ornamental shrub because of its enchanting, aromatic scent in the respective garden and is suited to be used as a bee pasture in natural gardens. 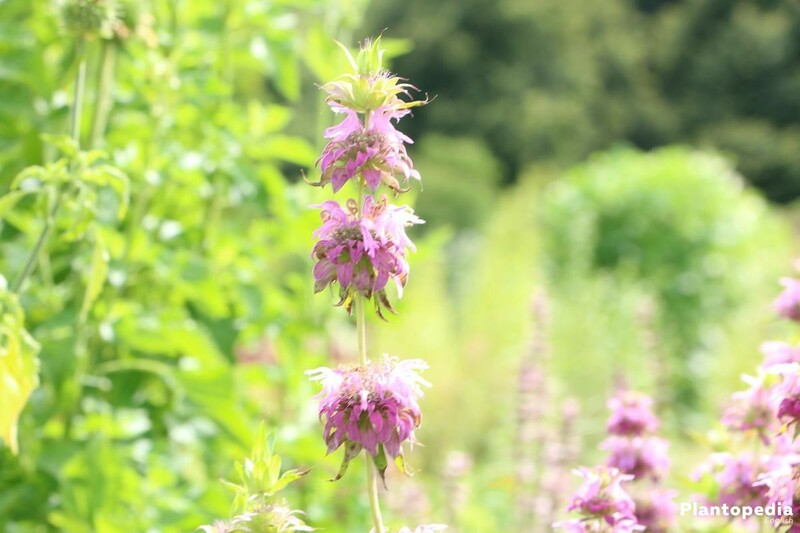 The Scarlet bee balm is being characterized above all else by its nettle like, very aromatic scented leaves and decorative blossoms. 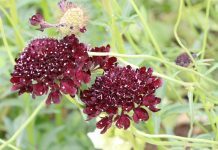 The scent especially attracts lots of insects and, in particular, bees, which makes it the ideal bee pasture for a farmer’s garden close to nature. The Indians in North America already realized its curing effects; this circumstance is where it draws its German name from. 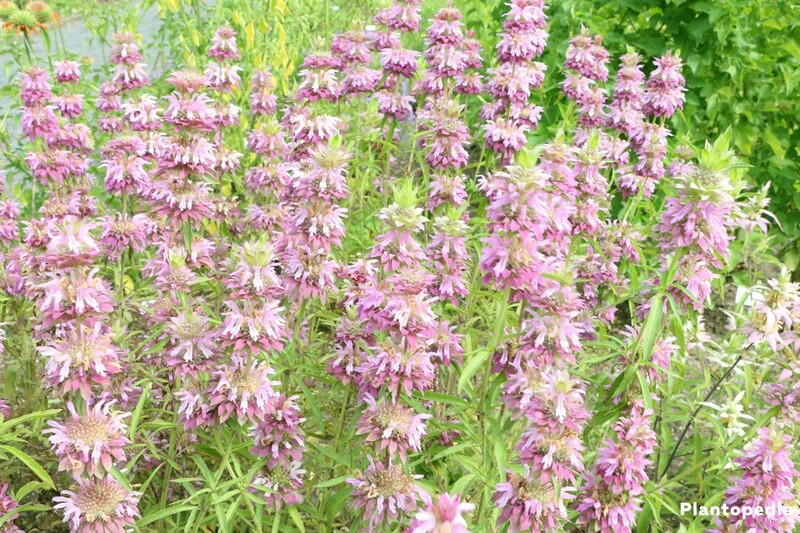 The Monarda didyma is also known as the Gold Melissa, Horse Mint, Bee Balm or Monarda fistulosa. 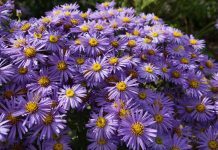 Especially because of its popularity, there are ever more cultivated varieties, so that garden enthusiasts have a multitude of choices concerning the color of blossoms. The graceful scarlet bee balm, Monarda didyma is relatively low maintenance, especially because of its North American origin. It prefers locations at the end of forests or light woods. If all care instructions are being observed, a hobby gardener can have fun with his Scarlet bee balm over several years. The location, which the Scarlet bee balm desires, should be similar to the one it inhabits in nature. The Gold Melissa prefers a half-shady, light location; direct midday sun should be avoided at all cost. That is why the graceful shrub serves as an ideal company of hedges or below a tree which does not let a lot of light through. Not to be recommended is a sunny bed without any shadow at all. 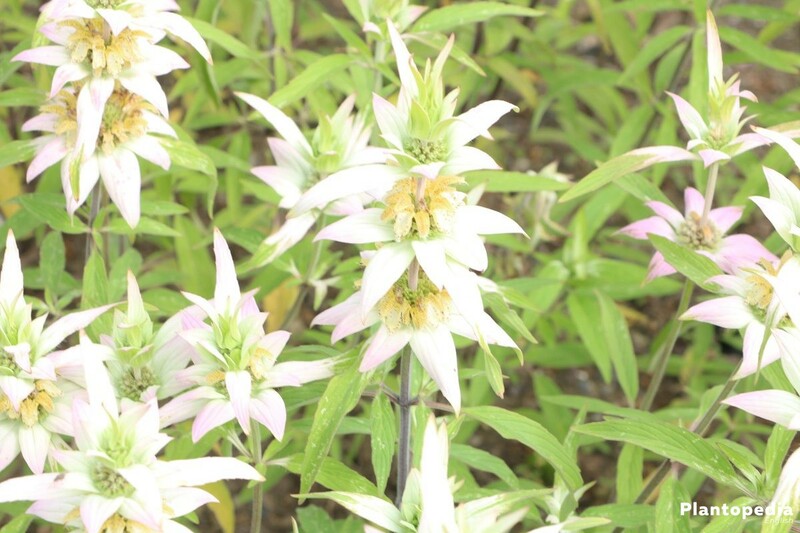 The Scarlet bee balm desires for its location a soil, which is similar to the soil at its original location in the nature. 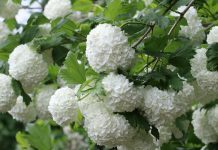 You thus offer the ideal soil conditions with the following conditions for your graceful shrubs. In order to insure these soil characteristics, pull compost and peat below the available potting soil. 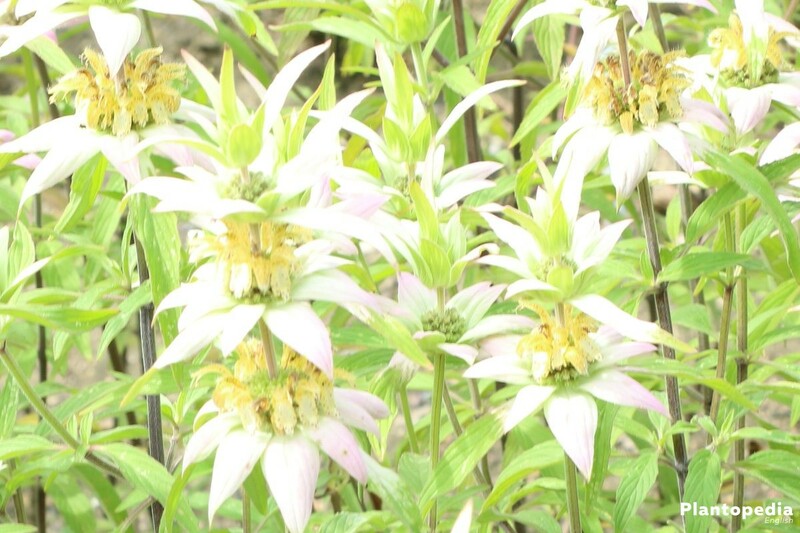 The Gold Melissa, Monarda didyma can also be cultivated in the bucket if there is no fitting location in the garden. This way, it offers a beautiful picture on your terrace or a balcony and can emit its aromatic scent. The used substrate for the bucket should be used in adherence to the following criteria. 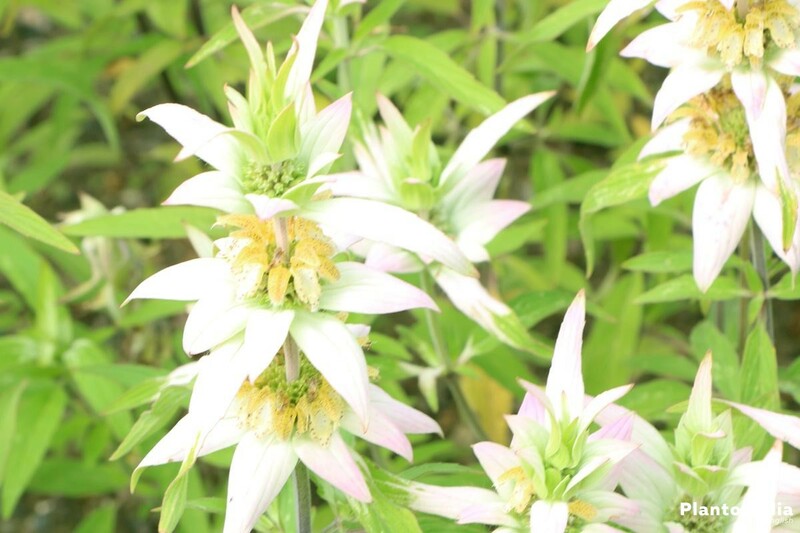 The ideal planting time for the Scarlet bee balm is usually the spring period. In this event, you should await the ice holies and only afterward, in May, begin with planting. 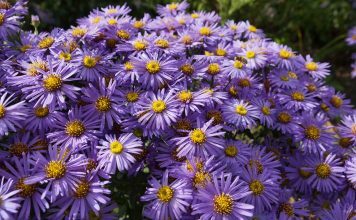 A planting in autumn is not recommended, as the shrubs have too little time to properly grow until the first occurrence of frost and thus stay healthy through winter. As the shrubs can be multiplied by division, they do not necessarily have to be bought. Especially if the already existing planting Monarda didyma is getting too dense in a bed or bucket, one has to divide and replant. As soon as a fitting location has been found in the bed, the planting can occur. In this case, one has to observe a proper distance to the single plants, as shrubs like to stretch out to the sides. If you do not give your Scarlet bee balm enough space when planting, it will not grow that fast and the blooming could further be hindered. That is why older, already planted shrubs should be divided and thus rejuvenated in regular intervals. If no appropriate location in the garden is available for the Scarlet bee balm, you do not have to do without it. 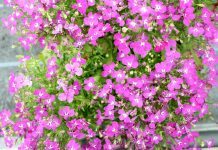 The shrub does also perform great in a bucket on a terrace or on a balcony. When planting in a bucket you should abide by the following hints. 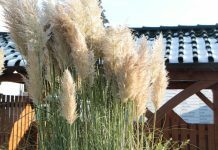 As the shrubs can reach a height of up to 1,50 meter, the usage of a big bucket is recommended, especially if you want to place several plants together. In order to not face any difficulties to move the big bucket and alter the location to adjust to the circumstances, you should place it before the planting on a movable cart. 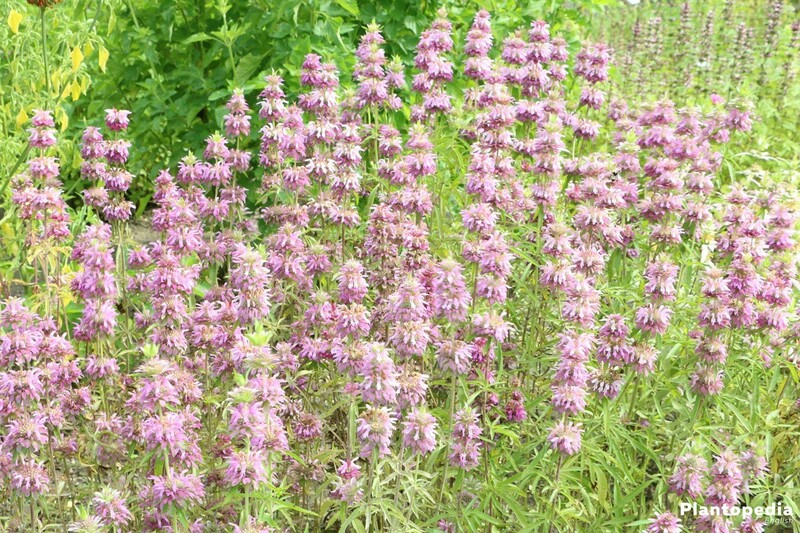 The soil at the location of the Monarda didyma should always be held slightly moist and better not dry out. You should however keep an eye on preventing soil wetness, which can easily occur in buckets. 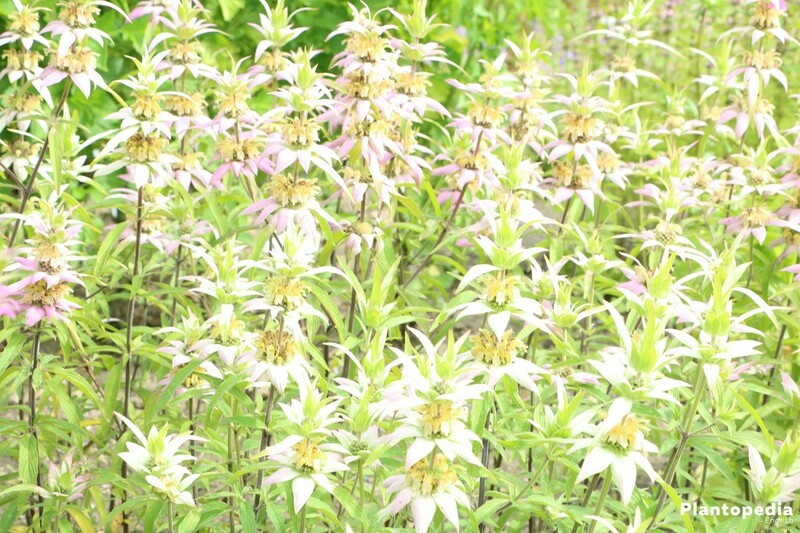 Before the Scarlet bee balm drives out again in spring, you should grant the plant a full fertilizing. If the garden’s soil is already containing lots of nutrients, you should only add a few nutrients. 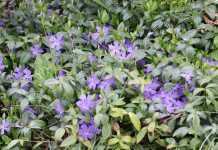 It is often sufficient to add compost in spring to the shrub. 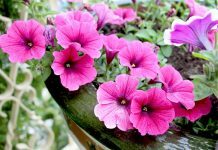 The plants in the bucket receive a regular fertilizing with liquid fertilizer for blooming plants. In this case, you also start before the first budding occurs. As this plant is a shrub, it will not be cut throughout the year. Only dried blossoms, leaves and stems should be regularly removed in order for new shoots to be able to grow. 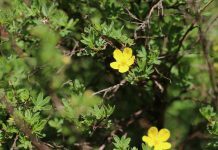 In autumn, the shrub shows a slight yellow coloring until it fully turns yellow by winter. 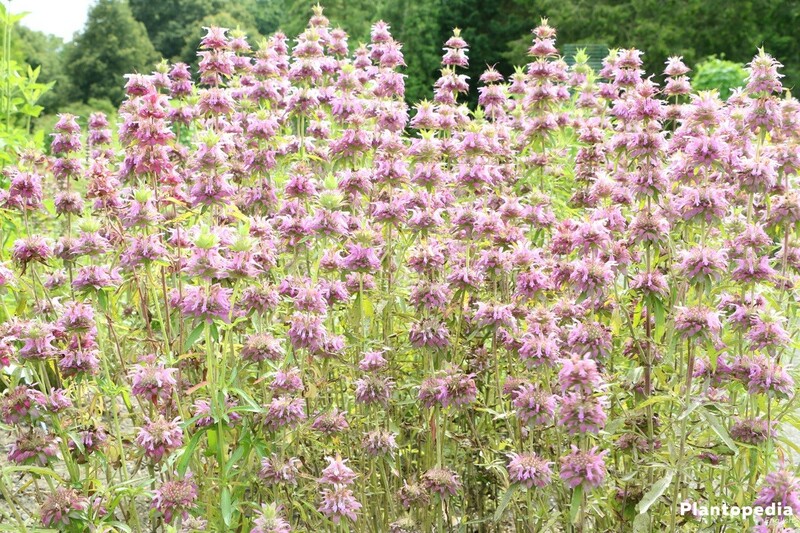 That is the right time, to completely cut the Scarlet bee balm about a hands breadth above the ground. That way, it can drive out in next spring without any obstacles. The Gold Melissa (Monarda didyma) is winter hardy that means that its rootstock remains in the earth even throughout the winter months. The upper part, like already explained in the paragraph “Cutting”, is to be removed before winter. If you have a frost free, or dark room, available like a basement, you can place your bucket into this room for the purpose of hibernation. 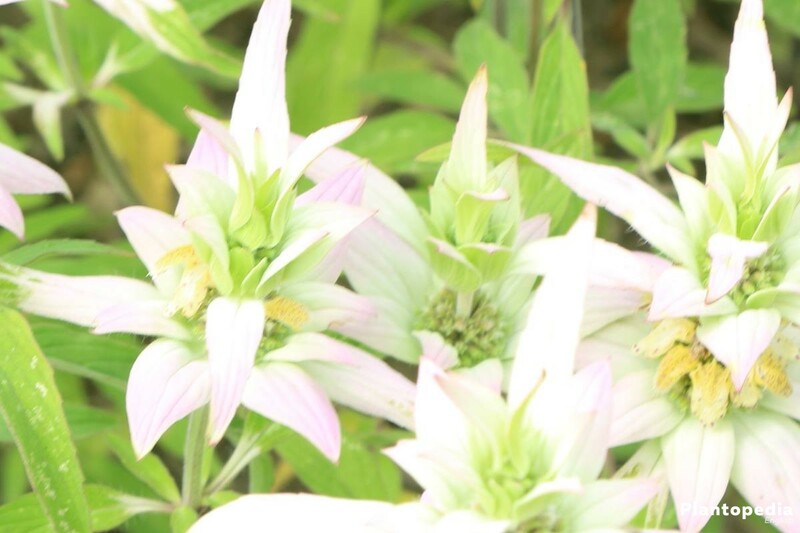 The Scarlet bee balm (Monarda didyma) can be multiplied by three ways. First to be mentioned is seeding out, which is often not quite easy. 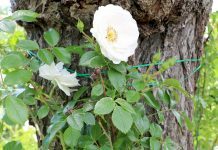 The division of the plants, which makes sense every two to three years to rejuvenate a shrub; as well as the third possibility, the multiplication through cuttings. For sowing, withered blossoms are being collected throughout the summer which contain seeds. These should be stored in a warm, dry location like for instance a boiler room until the next spring. 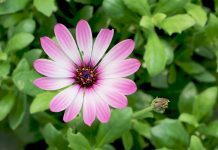 If you want to save yourself the sowing in tiny pots, you can directly seed out the seeds after the ice holies in May into the flower bed; doing it this way will slow down growth and blossoming. A division of the graceful shrubs should be done every two to three years so that the plants stay young. This way they will happily stay blooming. When there is no more space for your Scarlet bee balms (Monarda didyma) in your bed or buckets, a division is inevitable. Furthermore, you can win new plants and this way plant a new bed or buckets with the aromatic beauties. 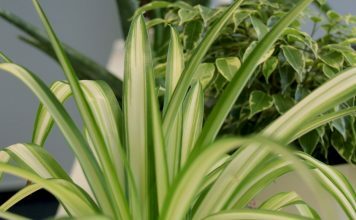 If, at the time of division, there is still frost to be expected, the newly won plants can first be placed in a pot and be positioned in a warmer environment. As soon as the ice holies are finished in May, the plants can be planted inside a bed. The multiplication by cuttings works fine as well, is normally not being executed until summer though. Because of this, the plants won out of this process will not be ready for planting in a bed until next spring. The pots with the cuttings can stay during the time until the first frost stay at sheltered spot. As soon as the first night frost occurs, they should be placed inside. 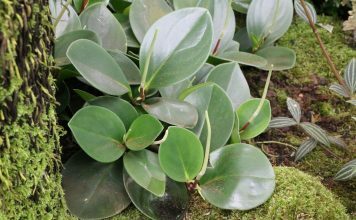 Depending on how developed the cutting is and whether it has grown a sufficient amount of roots, the pot can be placed in a basement for the purpose of hibernation. 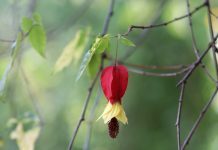 Mildew has to be mentioned when talking about possible infestations of which the Scarlet bee balm could possibly suffer. Among others, rust can also harm the shrub. The real mildew can, unfortunately, harm the decorative shrub quite a lot. This disease is classified as a fungal disease which can ultimately lead to the death of the plant. 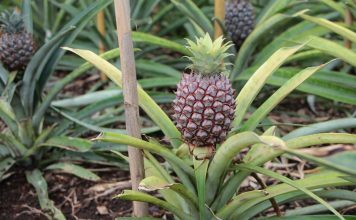 In this case, prevention is a preferable means of fending of the disease and is thus better than having to treat the already infested plant. If the plant has been infested defying all preventative measures, showing with a white layer on the leaves which will seem in time dirty brown, the only remedy available is a fungicide from a specialist store. The herbaceous leaves of the Gold Melissa are also negatively affected by rust. This disease is also a fungal disease. An infestation is being indicated with yellow to brown spots on the leaf’s upper surface. On the lower side of the leaf, little pustules with fungal spores will grow. In this case you should also treat the disease with the respective fungicide from a store. The fungus grows inside of the plant and will damage it until it eventually dies. 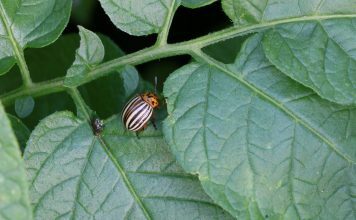 Unfortunately, not only bees and other insects enjoy the scent of the leaves of the Scarlet bee balm, but also snails like to eat their way through the bed. The otherwise very graceful plant can, in the event of a snail infestation, seem very unattractive. Because of this, you should act quickly against the annoying parasites if you notice holes in the leaves. If children or pets are using the garden, you should avoid the usage of snail corn. Snail corn is poisonous and could possibly damage children or curious animals.